Every woman can remember her wedding like it was yesterday. What could make such a major life event even more memorable? Tying the knot and then feeding a giraffe, perhaps? 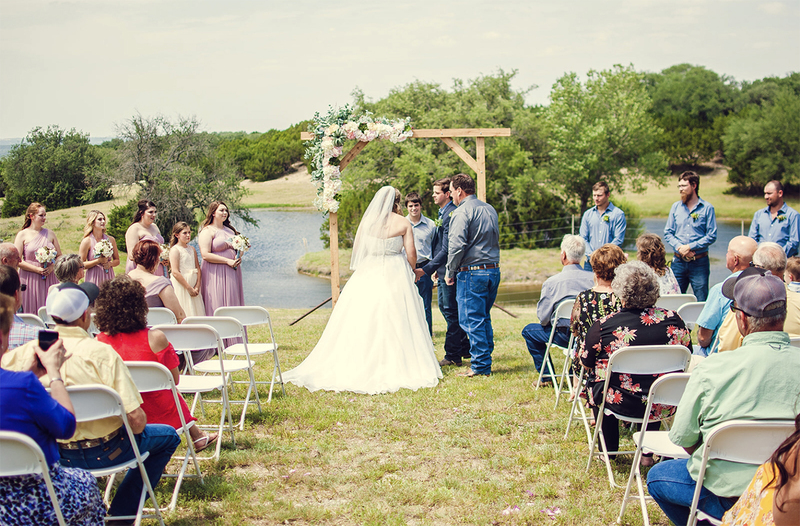 A wedding at Fossil Rim Wildlife Center can make that your reality. The incorporation of wildlife into a Fossil Rim wedding is one of the most intriguing possibilities! This happy couple would surely agree. 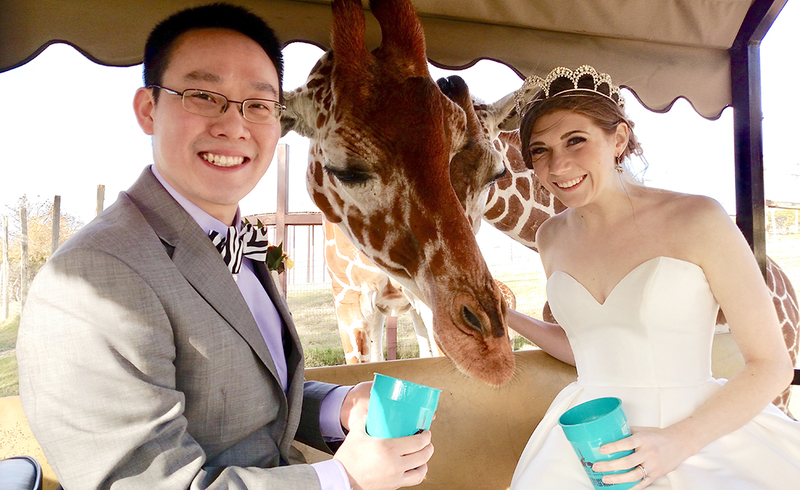 Whether it is at the Safari Camp, like this couple, or at The Lodge, we have some pretty awesome options for your Fossil Rim ceremony. 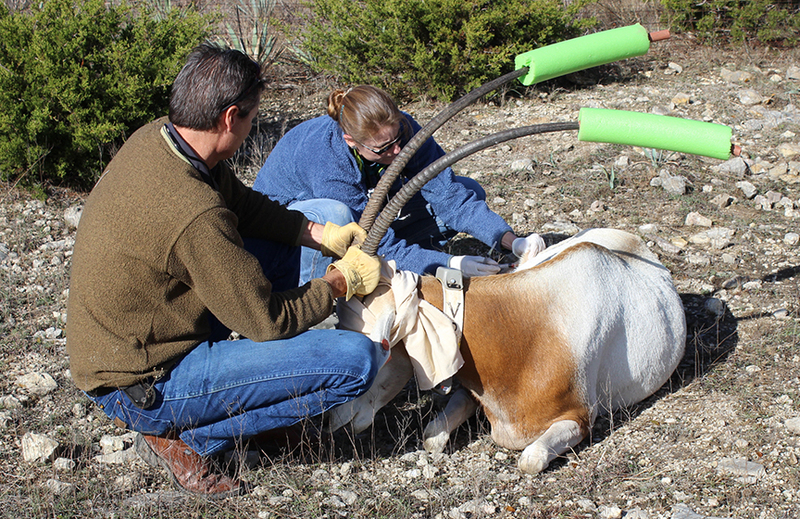 Kristen Culp, Fossil Rim staff member since 2009, recently got engaged and has put plenty of thought into the possibilities of an event at the wildlife center. Whether it is preparing all or a portion of a wedding menu, our Lodge Manager Dawn Sorrells would love to talk with you about all your tasty options. When a bride-to-be needs to delve into the details, Sorrells will be ready to answer all the wedding what, when and where questions. Because the only thing more uncertain than what life might throw at you is Texas weather, Sorrells said it is essential to have a bad weather backup plan, for which she can provide suggestions. 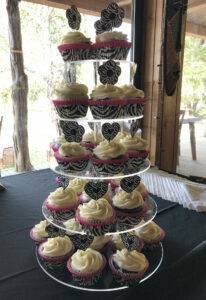 Dawn’s favorite dessert to prepare is the cupcake, so it is no surprise these cupcakes made an appearance at a Fossil Rim wedding. Culp knows which setting she would choose for the ceremony. 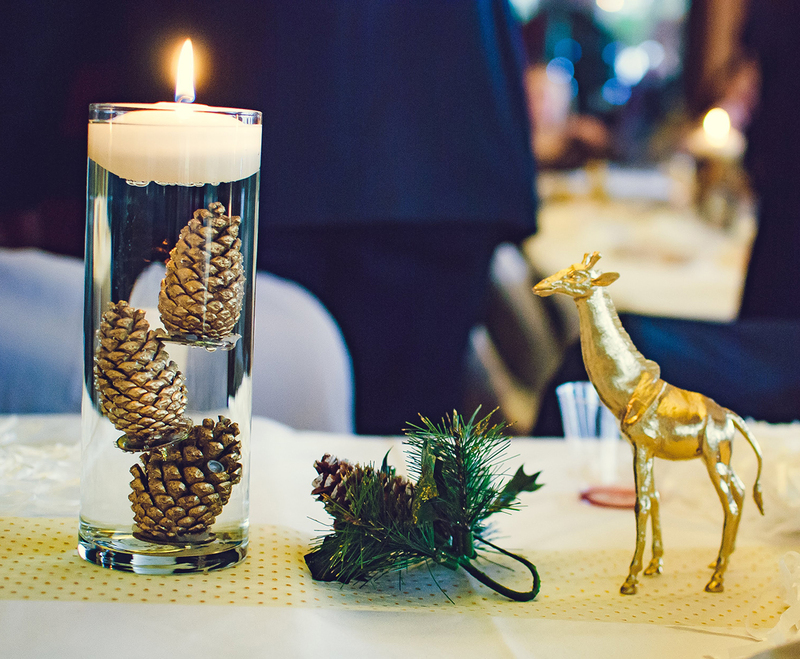 One key regarding decorations is that open flames are not permitted and the plug-ins for lighting are limited, so battery-operated candles have often been utilized. A wedding reception taking place at the glass-walled pavilion within the Safari Camp. Fossil Rim animals, while often unpredictable, can provide an awesome element of their own to the festivities. 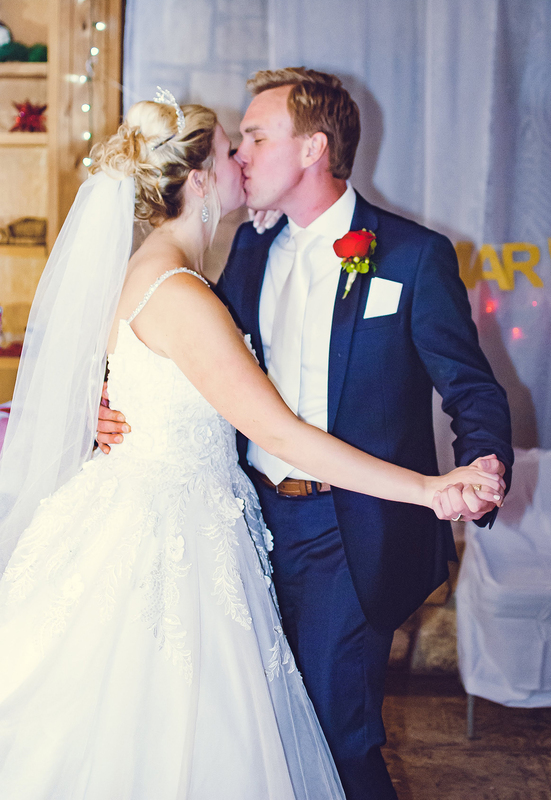 This couple chose an outside reception at the Safari Camp. 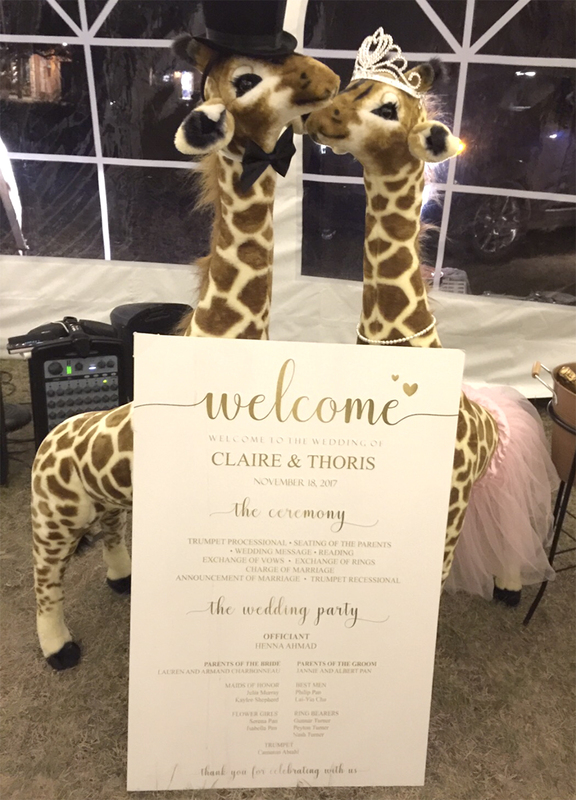 As someone who once worked on the animal care staff at Fossil Rim, Culp said she would definitely be interested in incorporating the wildlife into her wedding experience. 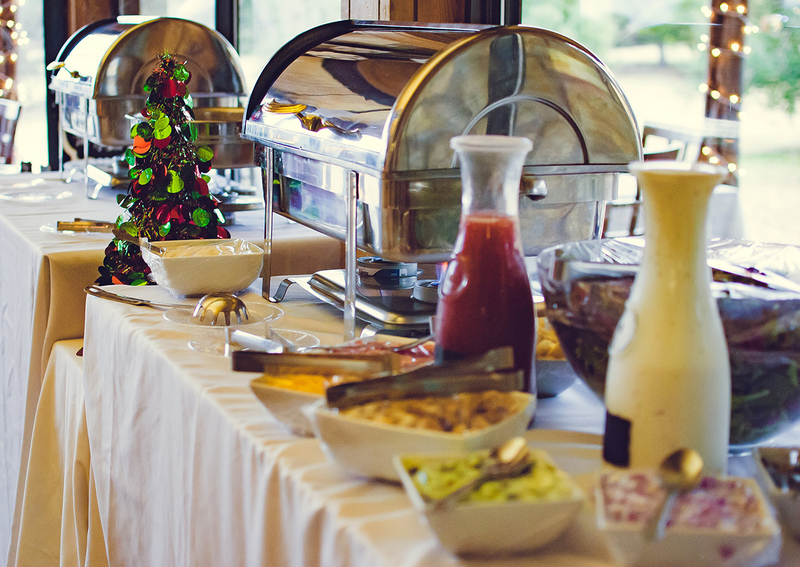 While her professional title relates to lodging, Sorrells prepares the buffets for overnight guests and the menus for dinner-and-tour events, so she loves the dining aspect that a wedding entails. “We can offer many different menus for food,” she said. “Depending on your preference, it could be barbeque, Italian, or Mexican, among other choices. My staff and I can prepare all or part of the menu. 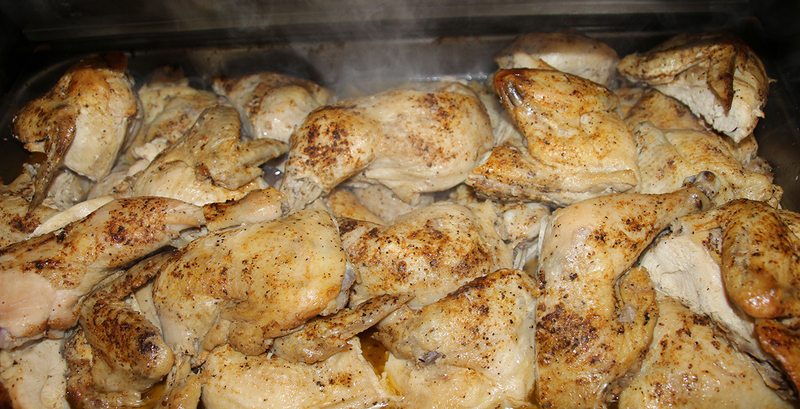 We can’t, however, allow outside caterers to use our kitchen for insurance reasons. Culp is quite familiar with her coworker’s cuisine. 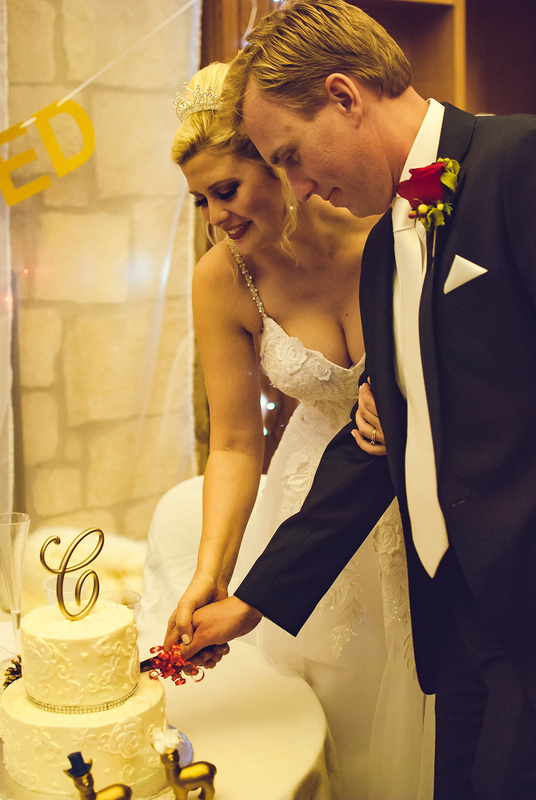 No detail is too small when it comes to Fossil Rim wedding planning. 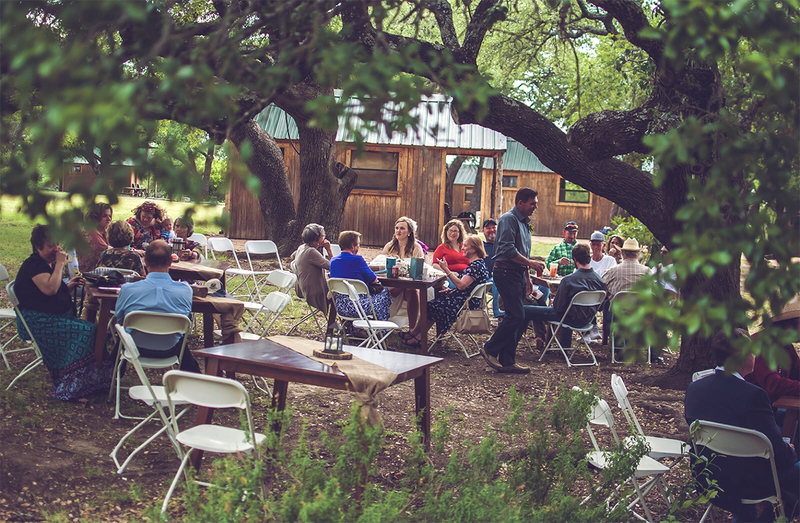 If you are also looking for the perfect venue to host an anniversary, family reunion, corporate event or retreat, or maybe a birthday party for an adult, keep Fossil Rim in mind. 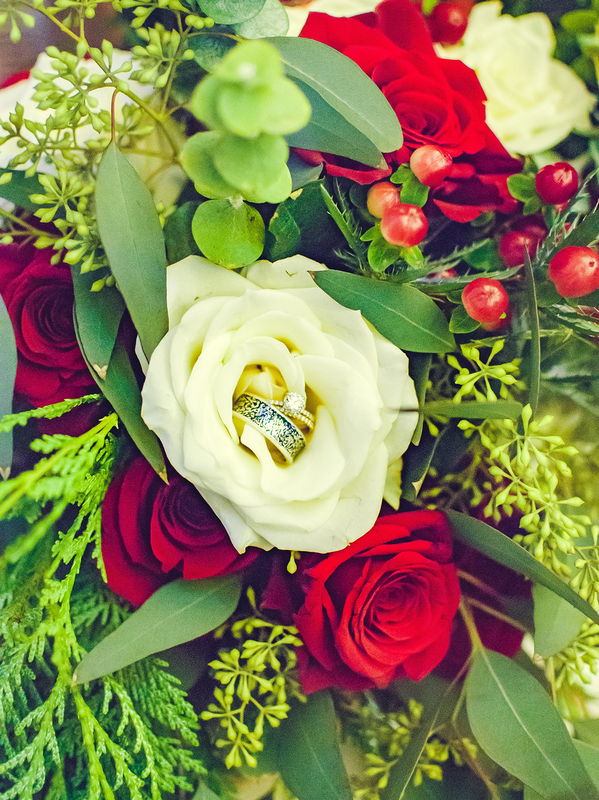 To learn more about weddings or other events you might be considering, go to Weddings or call (254) 898-4268 and ask to speak with Dawn. 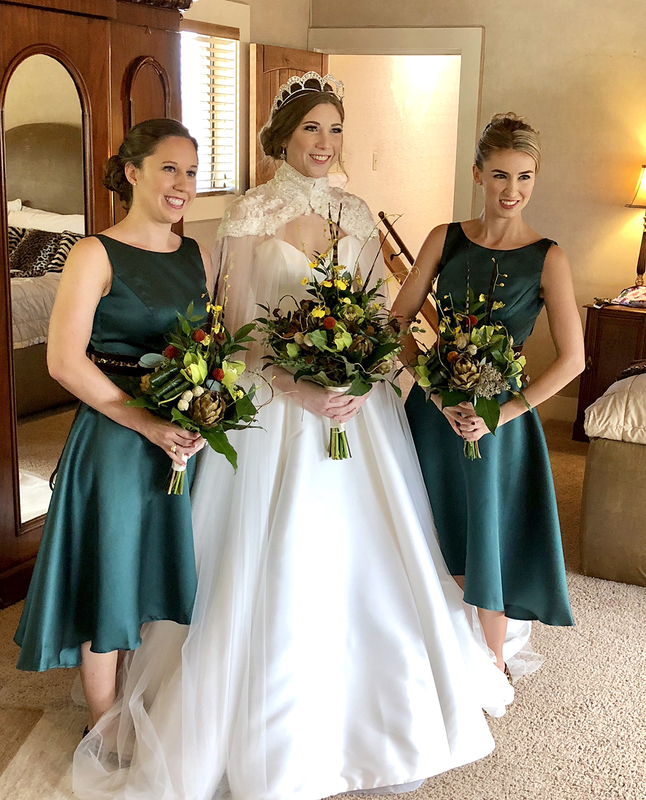 “If you want your wedding to stand out from the rest, and you want to support an amazing conservation facility, come visit Fossil Rim and see what we have to offer!” Culp said.